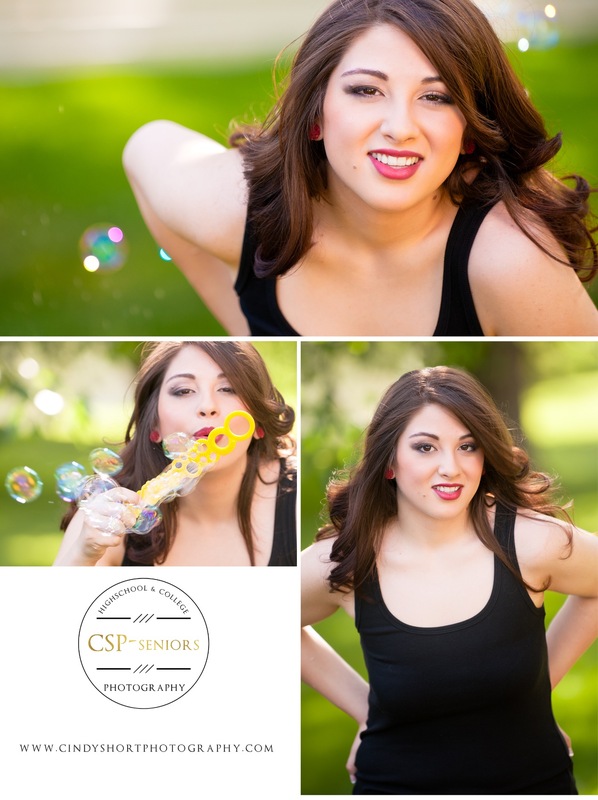 Summer kicks off the season for Senior Portrait sessions! Since yearbook deadlines are in the Fall, we begin photographing Seniors in June. I love photographing Seniors in the Summer because it is warm and daylight lasts until 8 p.m.! 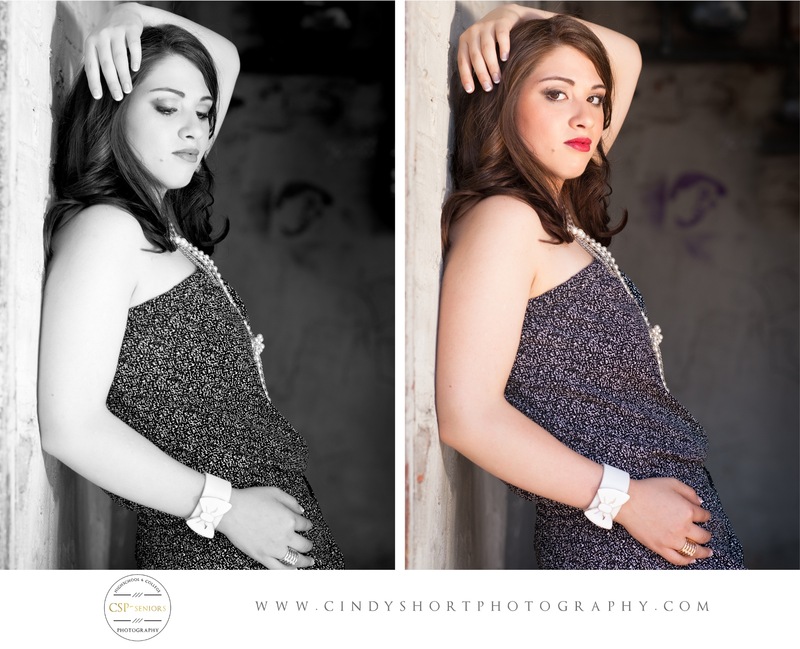 The first session this Summer was with Regina Johnson, a stunning 2015 Senior from Windsor High School. Regina hopes to become a hair and make up model as well as an an esthetician. You can see that with her big, beautiful brown eyes and luxurious brown locks that she will be an amazing model! If you feel like there is a resemblance to Selena Gomez, it won't be the first time Regina has heard that comment! This session was a blast! 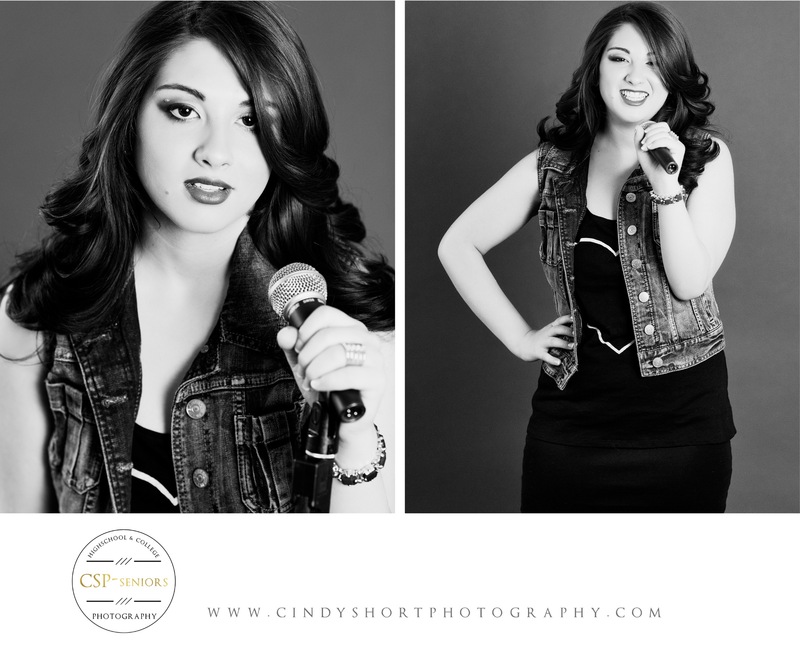 Regina loves to sing, so we started in the studio capturing her love of performing as well as her favorite pastime- reading Vogue magazine. Then, we headed outside and played with bubbles! 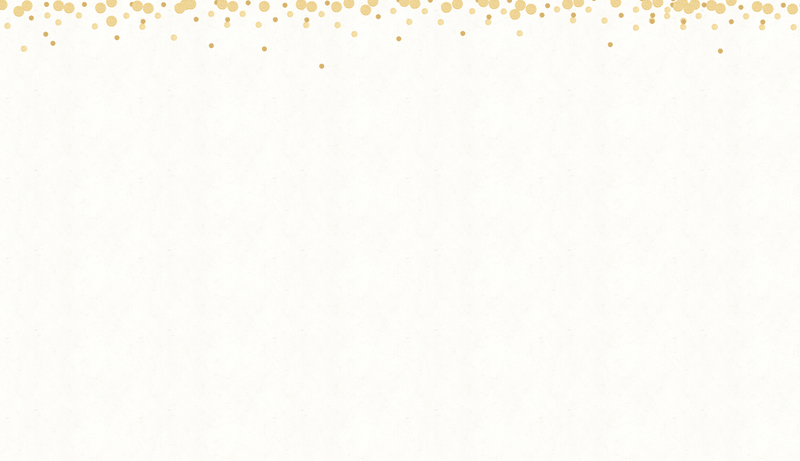 You are never too old to play with bubbles! 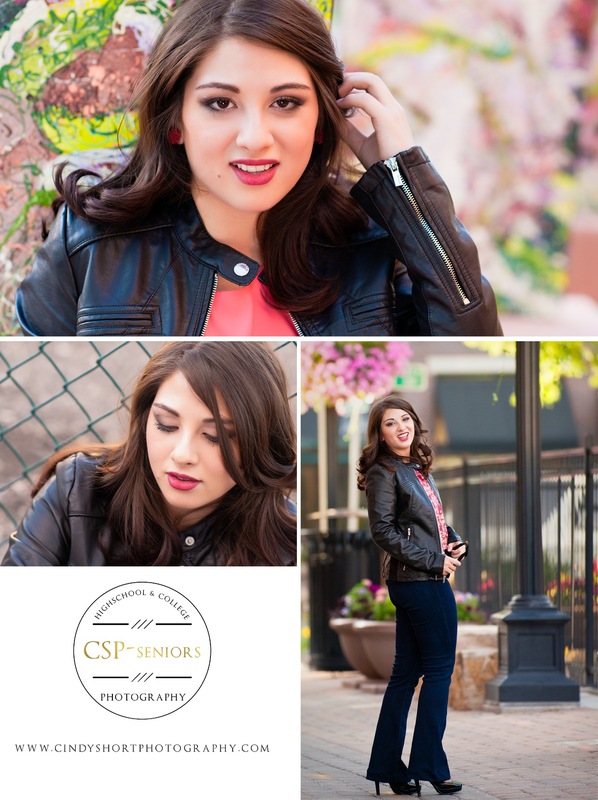 We ended her senior session in Old Town Fort Collins giving Regina many different looks to add to her model portfolio.